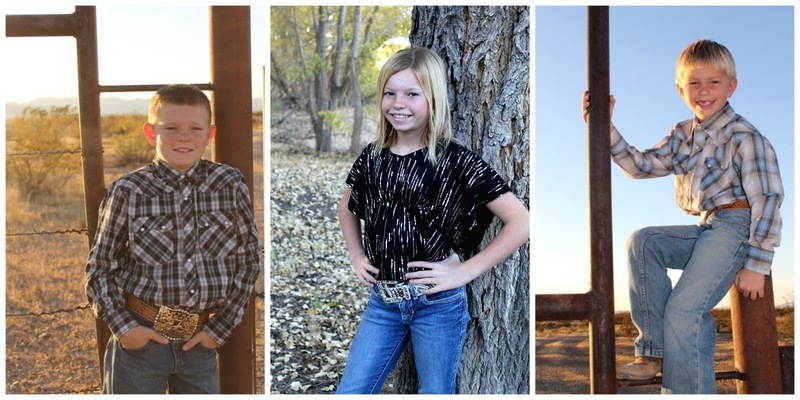 I had the BEST time photographing the Marble family for their fall family photos! First of all, how impressive are their coordinating outfits. They didn't even mean to coordinate so well, but the blue and black theme really worked out, don't you think?? The kiddos were really up for anything. Little miss there in the middle was even excited to suggest her own poses and ideas! Also I want to say thanks and kudos to my friends Meghan and Kenny. They scouted the locations for this photo shoot and found some really beautiful places for us to try out!! !